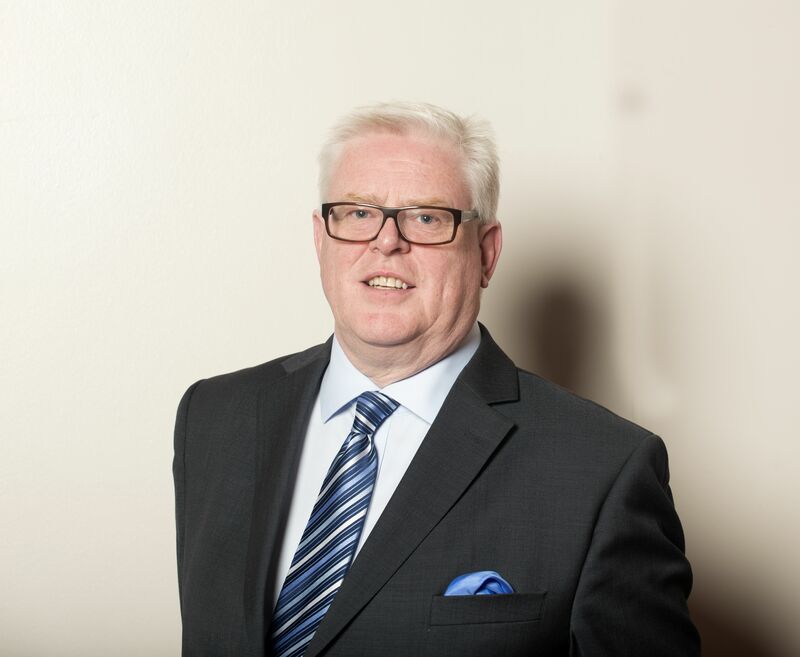 AMII Chairman Stuart Scullion has called for the industry to make sure it is prepared ahead of the next EU-driven legislation set to ‘shake up the sector’. The Insurance Distribution Directive (IDD) is designed to ensure appropriate levels of protection for insurance customers across the EU. It will apply to both retail and commercial customers, including both insurance and reinsurance companies, intermediaries, other firms, insurance market customers, representative groups as well as any professional bodies conducting insurance distribution activities. The legislation was originally meant to come into power in July but was deferred for revisions, meaning applicable firms now have until the 1st of October to comply with the new laws. Mr Scullion said: “There are no excuses. If you believe you are an affected firm you should have been preparing for some time - this legislation will completely shake up the sector. If you’re not ready, you need to act now. Ignorance will be no defence. “The IDD requires insurance distributors and their employees to have completed a minimum of 15 hours continuing professional development (CPD). If you are subjected to the detailed requirements of the Training and Competence Sourcebook, this number is more than doubled to 35 hours. “Record keeping is absolutely necessary. The IDD does not prescribe a time limit but suggests you retain information for a minimum of three years. I would recommend double that. You’ll also require Professional Indemnity Insurance. “Under IDD, insurance and reinsurance undertakings and intermediaries must only use authorised or exempt insurance intermediaries for insurance distribution services. This represents a new requirement for intermediary firms. “The Financial Conduct Authority has also introduced a requirement for insurance distribution business conducted by the EEA branches of UK (re)insurers and intermediaries to adhere to an Alternative Dispute Resolution entity, in which they must endeavour to resolve consumer disputes. “Non-life insurance distributors will be required to provide customers with a standardised Insurance Product Information Document (IPID), although the specifics are still under consultation. “The IDD also stresses the importance of acting honestly, fairly and professionally in the best interest of customers. Firms should only communicate in a way which is clear, fair and not misleading, meaning marketing materials should be clearly identified. “Organisations must state what type of firm they are and whether they provide a personal recommendation. Intermediaries must state whether they are acting on behalf of the customer or the insurance undertaking.